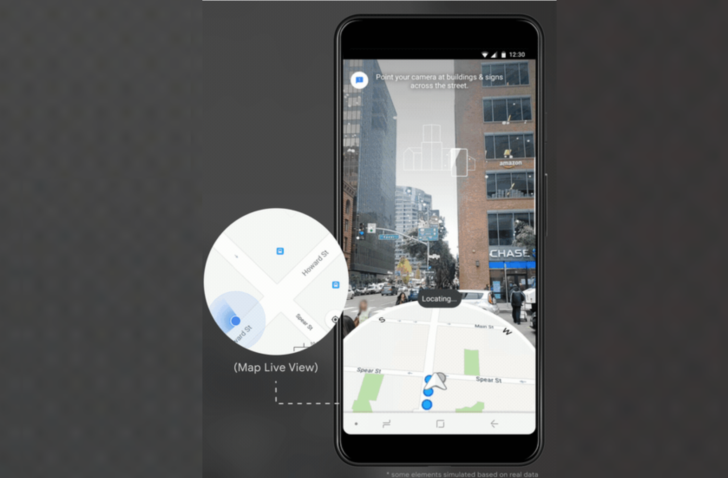 Google is aware that we are tired of wasting time and tampering with this, so it came out with a solution called Global Navigation to combine camera, GPS and compass data to more accurately determine your position. This technology is based on the Visual Positioning System method, which creates maps by combining images of landmarks with their position so that contours and features can be used for navigation. Thanks to its Street View images, Google has created a detailed VPS index so that devices can accurately identify their location and orientation based on their surroundings. They will also use machine learning so that the phones know which landmarks to look for, since the initial images may have been taken during a different season or from another angle. Google is still working to improve this technology before making it widely available. He has already started testing it with selected Local Guides, along with AR-based navigation, but it will probably take some time to improve it before integrating it into his official Maps app.